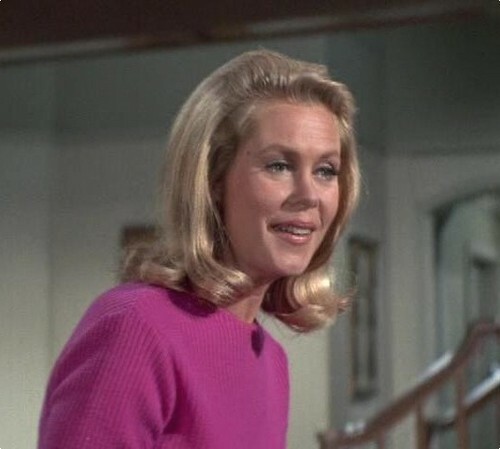 This Elizabeth Montgomery photo contains portrait, headshot, and closeup. There might also be pullover, slipover, tights, and leotards. Cammie your images always bring back happy memories !